​Quinlan Homes are renowned for the quality of our new builds. 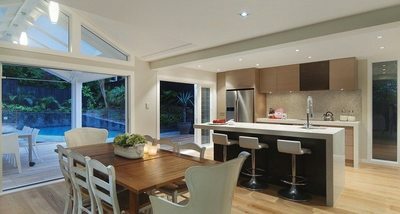 With our extensive experience and dedication to quality, you will get a dream home that is second to none. We are all about giving our customers the best service and the highest level of workmanship. We specialise in sustainable eco houses which are designed to help you conserve energy as well as generate on-site energy. These homes are cheaper to operate in the long run, and provide a more comfortable and healthier interior living condition for your family. With Certified Plans, you can build your dream home with less hassle. All our certified plans are council pre-approved, and they are designed to help you save time and money. The best part is, you can customise the plans according to your lifestyle preferences. 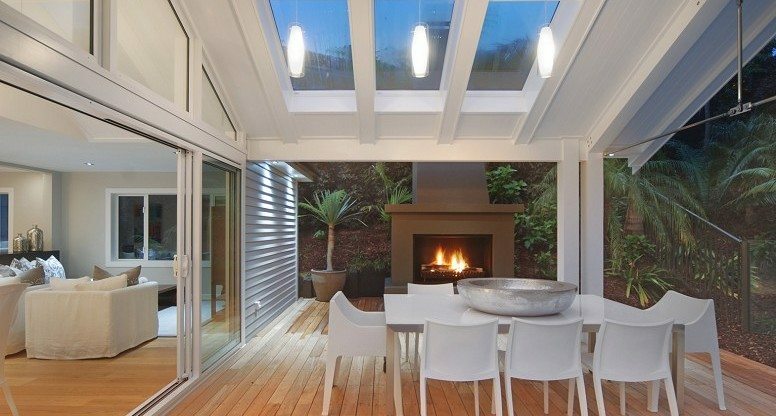 We have had great success over the past 19 years with building new homes around Auckland and the rest of NZ. 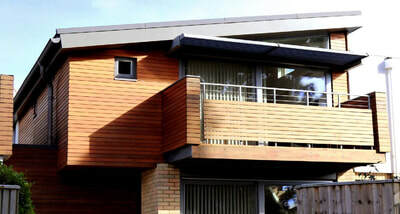 We take pride in all our work and have delivered a handful of outstanding new build projects. 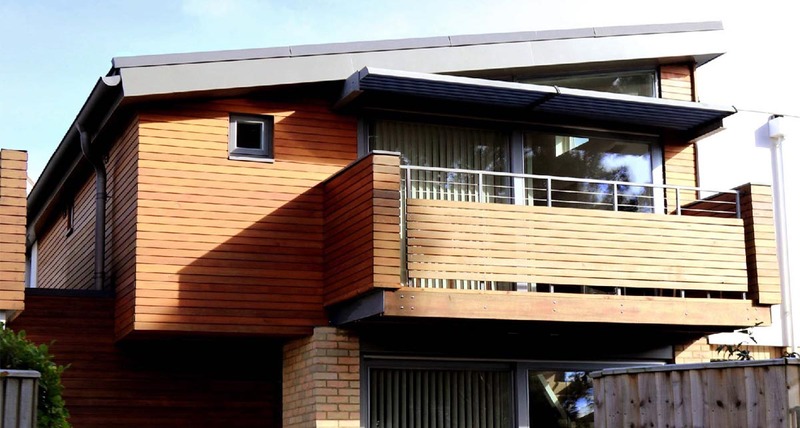 Whether it is a standard house or a high-spec architectural new build, we carry out all works to the highest level of quality and workmanship. 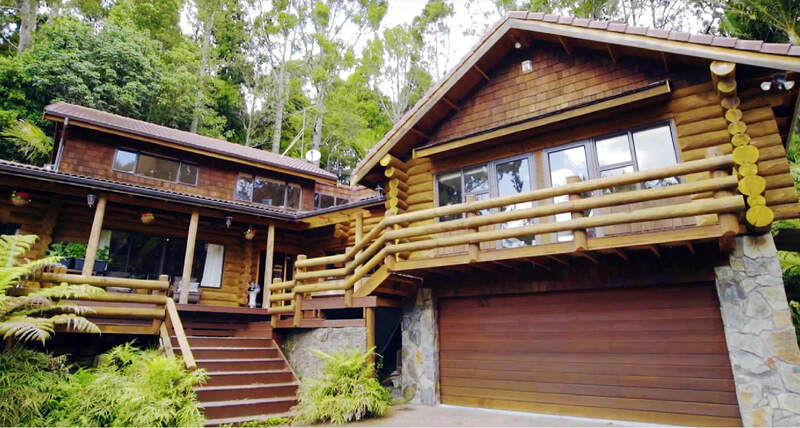 A new build project within the Auckland region can be a huge investment, which is why you need to find the right builders to achieve your dream home. With our strong emphasis on construction management, we guarantee every step of the building process from concept to completion is well looked after. 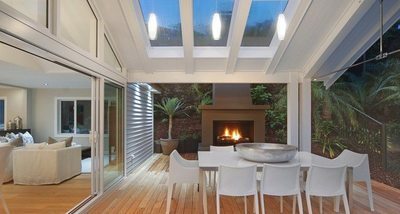 As Auckland's leading new build expert, we have the necessary experience to guide your project through to a perfect completion.